For any event, from a small wedding to a large corporate outing, Handy Can has the perfect sized Restroom or Shower Trailer for the occasion. Waterloo Washrooms is a mobile, luxury washroom provider in the greater Tampa Bay area. 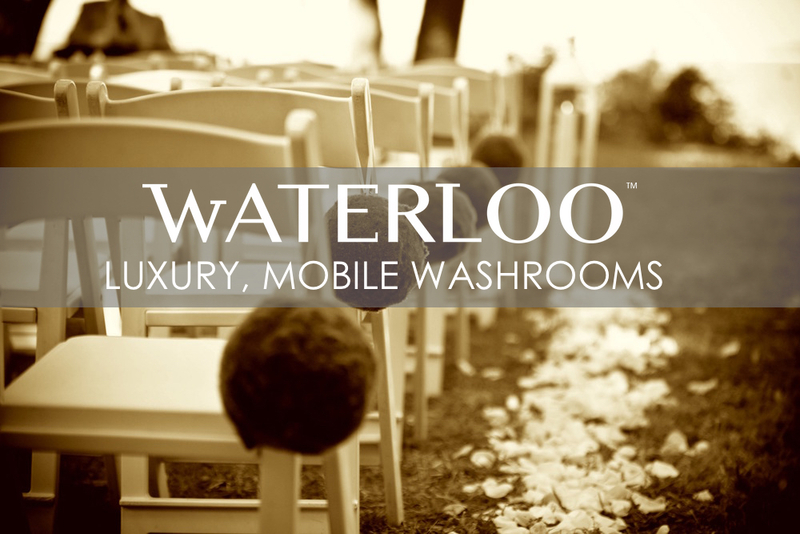 Founded in 2015 by Tampa native Jamie Conner, Waterloo offers customers a sophisticated, portable restroom option for all outdoor occasions, including weddings, festivals, film production, tailgates and more.